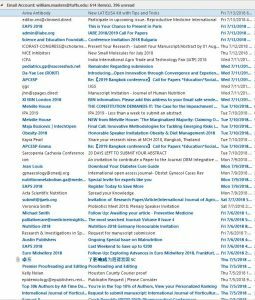 Econo’Food potluck 2018 Why is so much nutrition research kept confidential before publication? 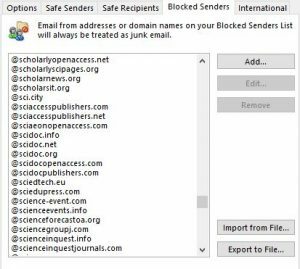 Academic spam is a real problem. Every day I get many emails inviting me to fake conferences and pretend journals. This junk mail is clever enough to pass through automated filters, and to fool just enough students and researchers into paying for their useless services — or tempt them into trying to fool employers with a puffed-up CV. It takes time and attention to distinguish fake from real. Much has been written about the problem. 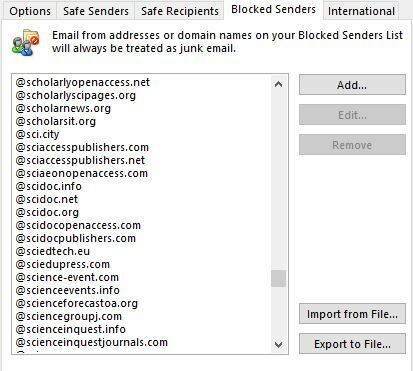 The pioneer effort is Beall’s list, followed by other efforts to stop predatory journals and help people choose better outlets. The pay-to-publish and pay-to-attend industry even puts out their own guide to using their services, encouraging people to think and check before submitting. Some academics are really into this, with fun blogs about flaky conferences and flaky journals, or this fancy Christmas joke. 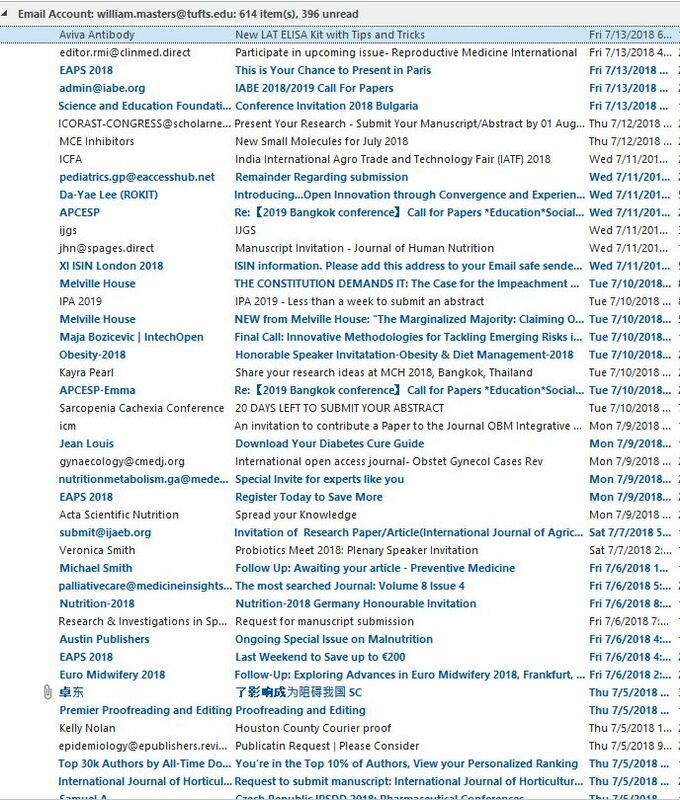 I did this partly for myself, but also to share the list online so others could import and add to it, here: http://bit.ly/academicspammers. With a little crowdsourcing, we could all enjoy a less spammy future.